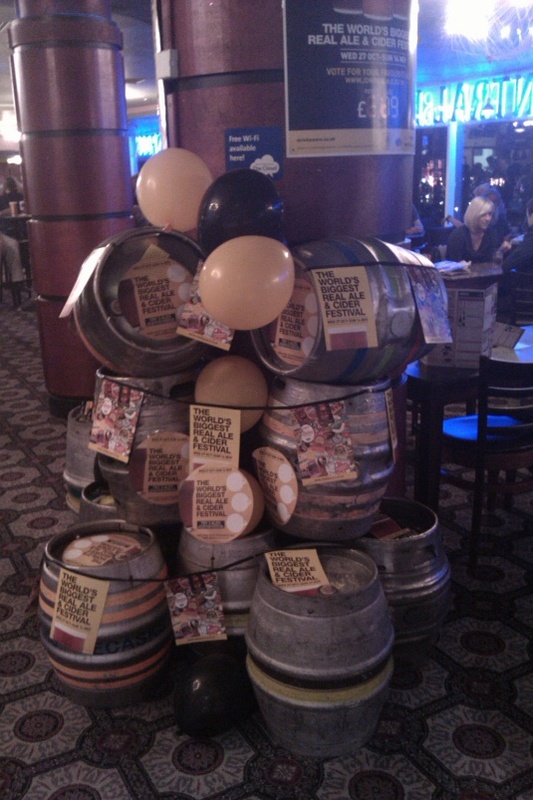 I attended the Wetherspoon Real Ale and Cider Festival at The Central Bar in Shepherds Bush, West London, yesterday. The Festival, which is running at participating Wetherspoon pubs, continues until Sunday 14 November 2010. Included are some international ales, shown by [I] below. Full details are given in the festival programme [2MB PDF].